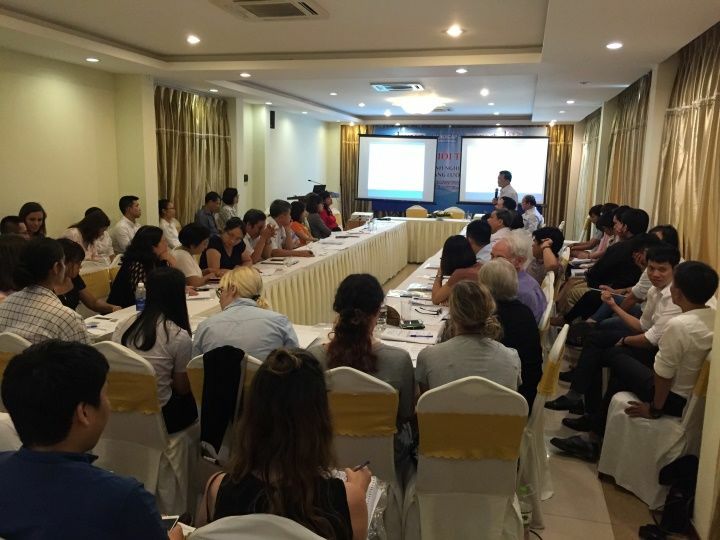 On August 28, 2017, in collaboration with the Vietnam Rehabilitation Association (VINAREHA), MCNV organized the first OT networking workshop in Danang city with the participation of more than 65 OT practitioners and students from across the country and especially OT colleagues from Australia, Japan, UK and USA. 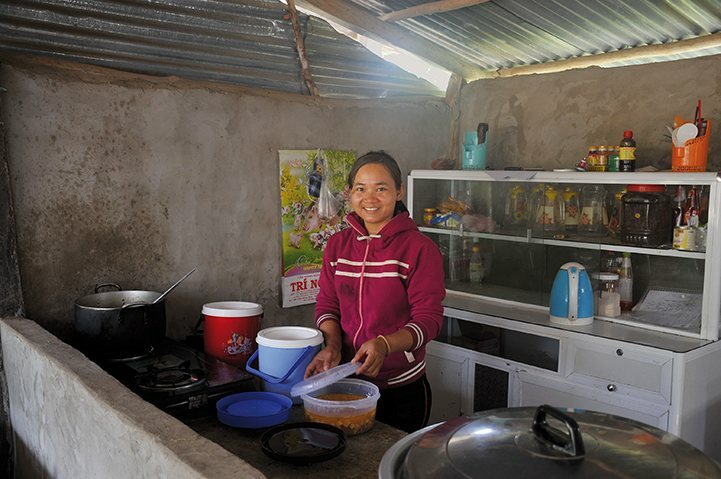 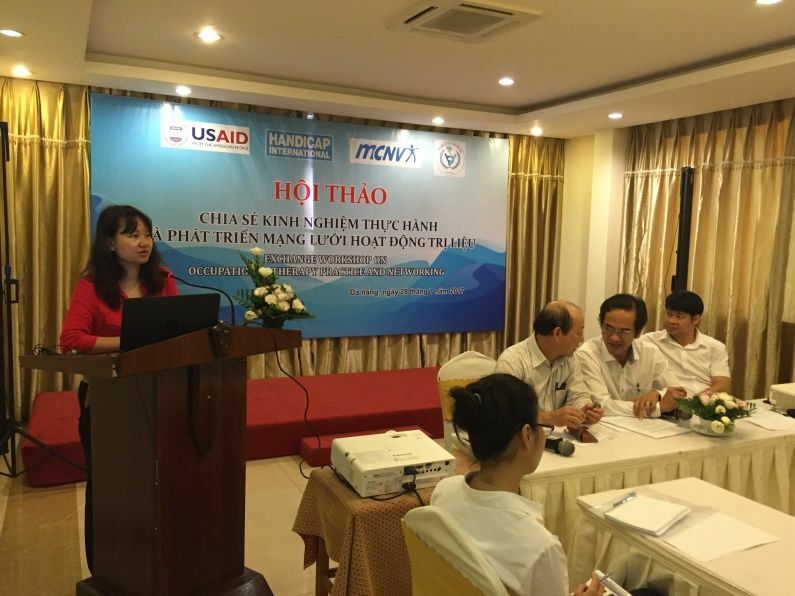 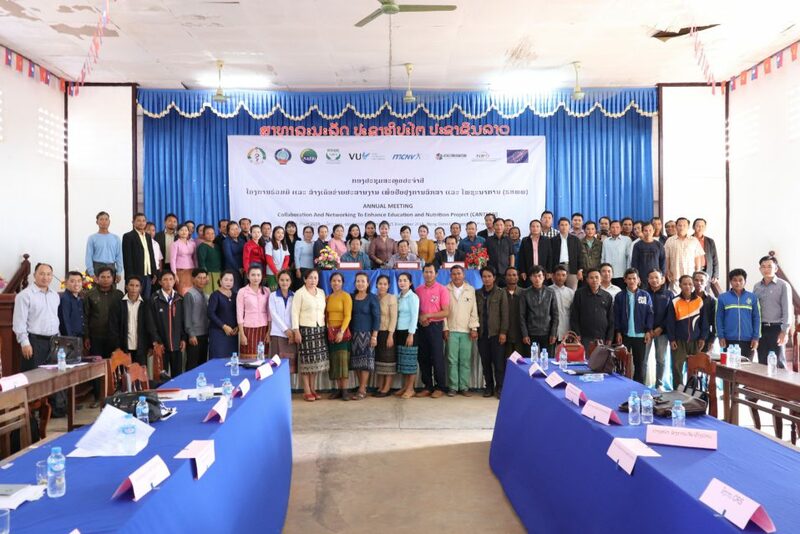 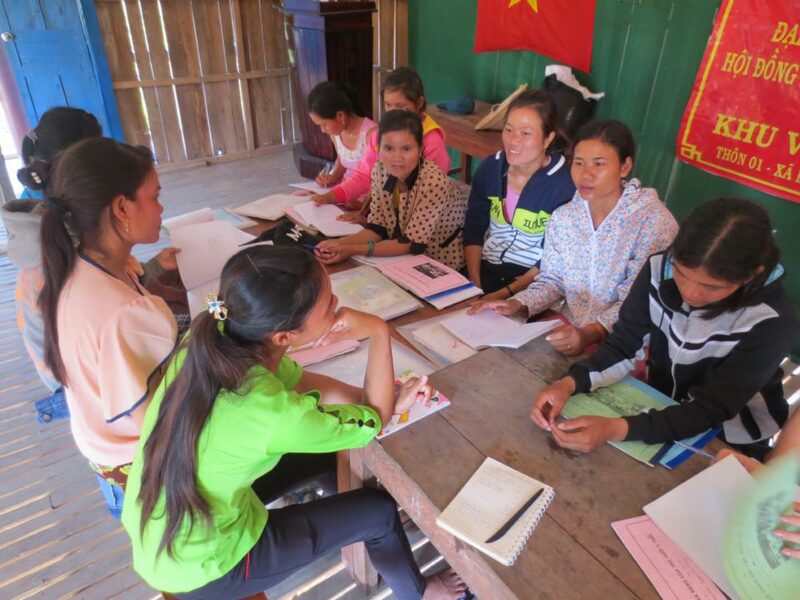 This workshop was an activity under the OT education development program in Vietnam – a component of the “Advancing Medical Care and Rehabilitation Education” project, and undertaken in collaboration between MCNV and Handicap International (HI) and granted by USAID from 2015 to 2020. 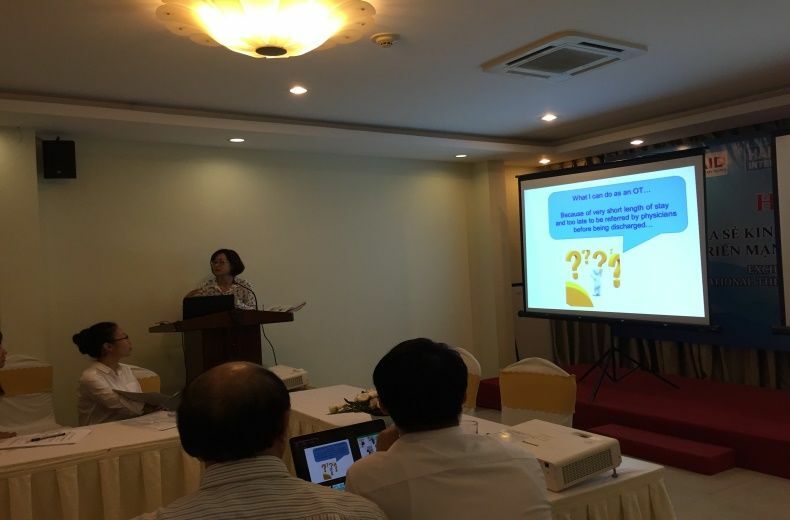 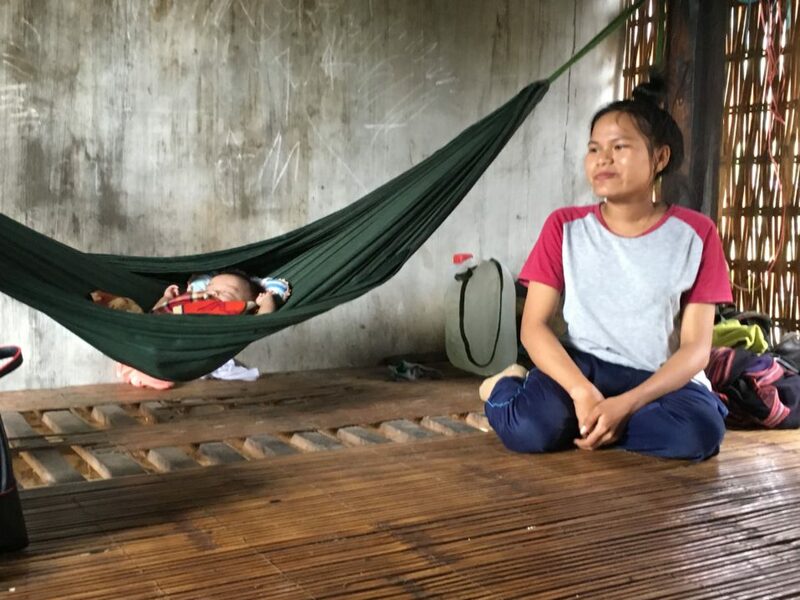 Considering as the first OT workshop in Vietnam, it aimed to kick-off the networking of OT professionals as well as create a platform where Occupational therapists can exchange experience in practice and research. 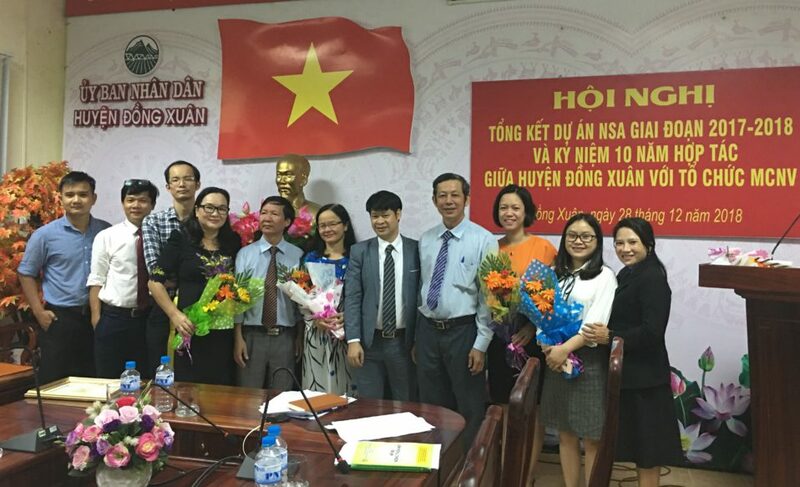 We do hope in the future, more OT conferences and workshops will be organized to bring more exchange opportunities to all OT practitioners in Vietnam.